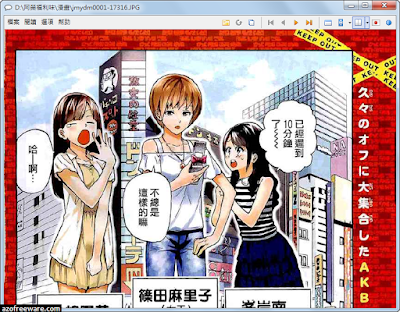 CDisplay Ex Portable is a light, efficient and Free CBR Reader, and it is also the most popular comic book reader. 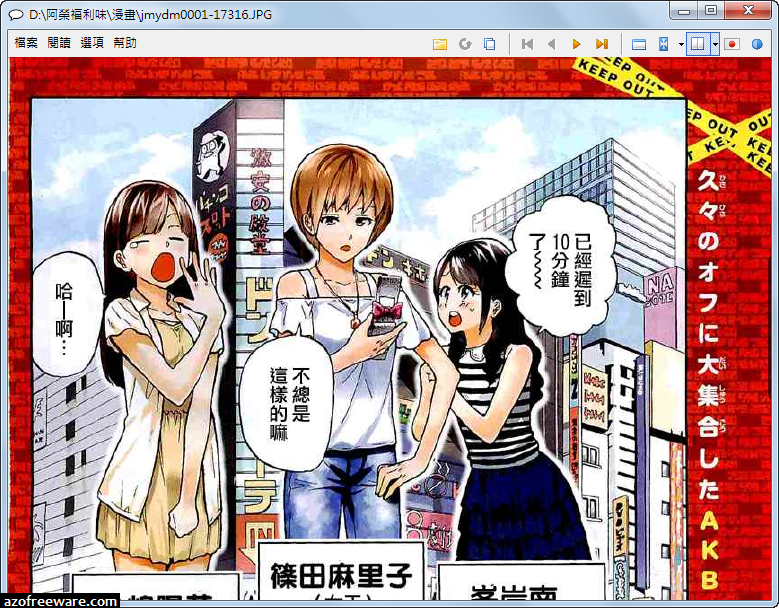 It is able to read all comic book formats (.cbr file, .cbz, .pdf, etc..) and Manga. Everything is designed to give you the best comic reading experience, it load comic books immediately, reading is fluid and comfortable even on slow computer. It uses advanced resize techniques to provide a smooth rendering.